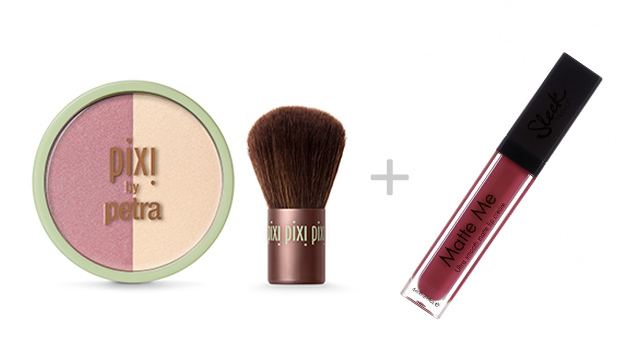 Know which blush shade looks great with your favorite lipstick color. 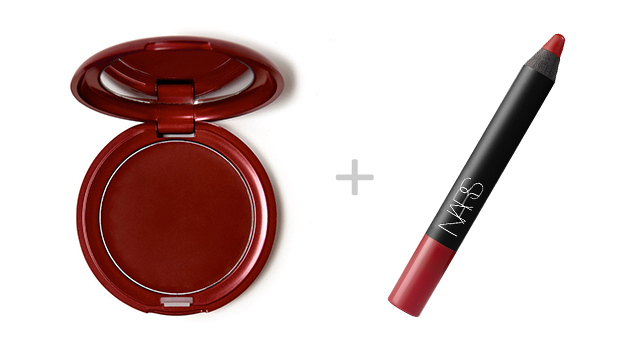 A great lipstick and blush have long been established as every girl's makeup essentials. 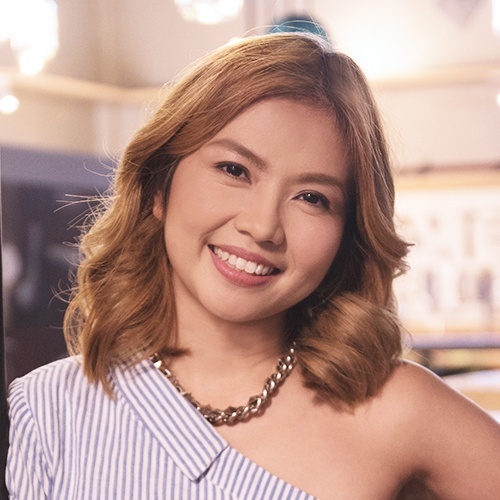 But unknown to many, there are specific lipstick and blush pairings that can up the ante of one's beauty look in a snap! 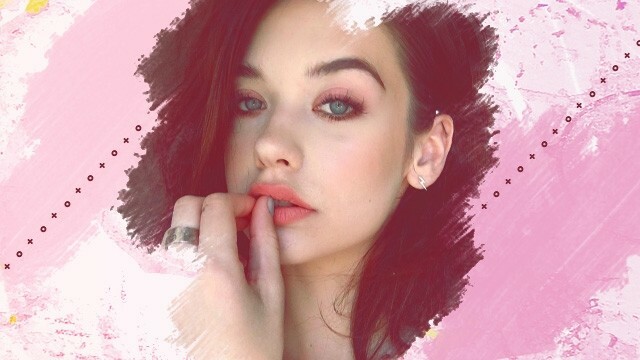 So read on as we list down what shades of lippies you should pair with your blushes. 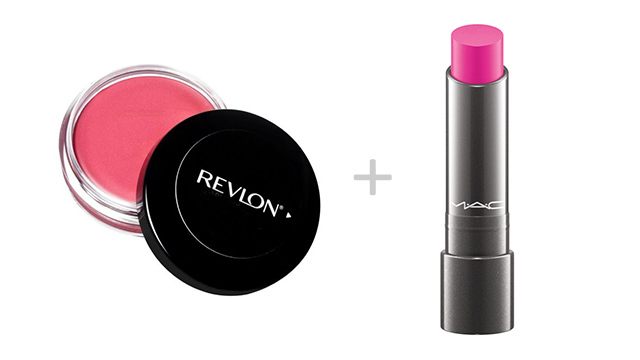 A cotton candy-like hue on the cheeks is the best match for a hot pink pout. 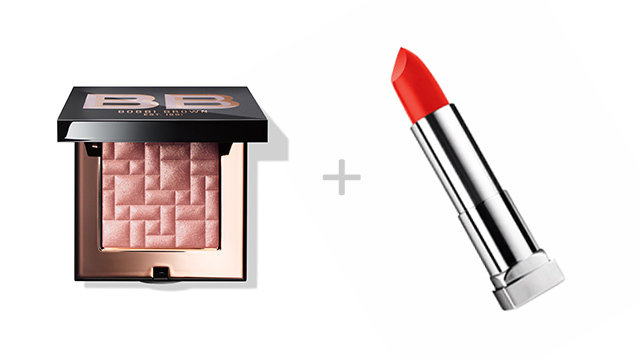 Since orange is already a strong hue, a hint of a rose gold glow is enough to brighten your complexion. 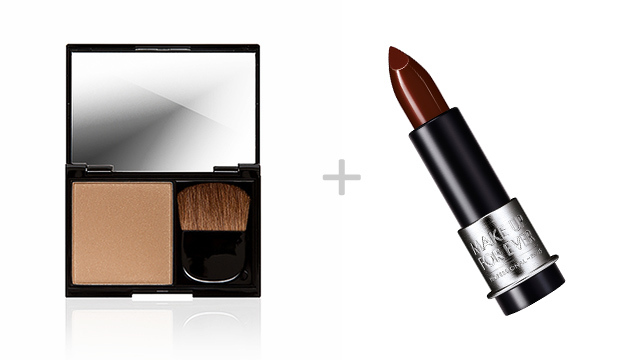 This fail-safe combo is suitable for all skin tones. Mauve is a dark pink hue with hints of purple. This can be balanced by a sheer wash of neutral pink blush. Red lipstick may come in warm or cool shades. 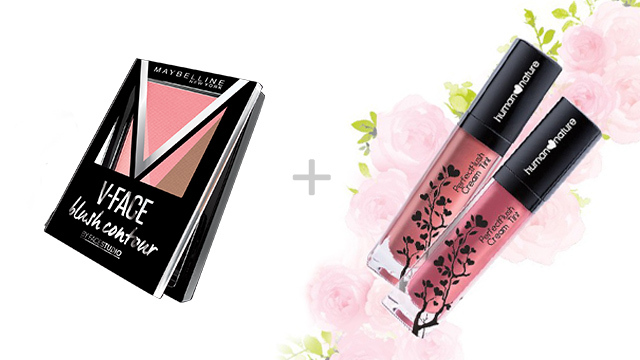 If it has a hint of pink, then a mauve blush will be a perfect match. Warm reds will look great with orangey pink blushes. To keep your plum lipstick from making you look washed out or too rebellious, gently sweep bronzer on the cheeks towards the cheekbones.